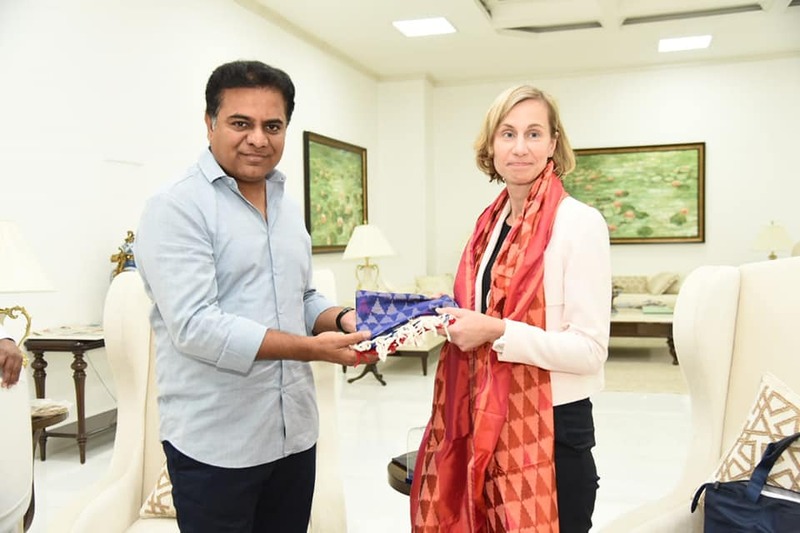 The Nizamabad Lok Sabha seat in Telangana is a key constituency, not just because Kavitha Kalvakuntla, daughter of the Chief Minister and TRS Supremo K Chandrashekar Rao, is seeking re-election. Otherwise, the constituency cannot be bracketed among the keenly contested seats, for the sitting MP is holding the sway among the electors what with her committed service. 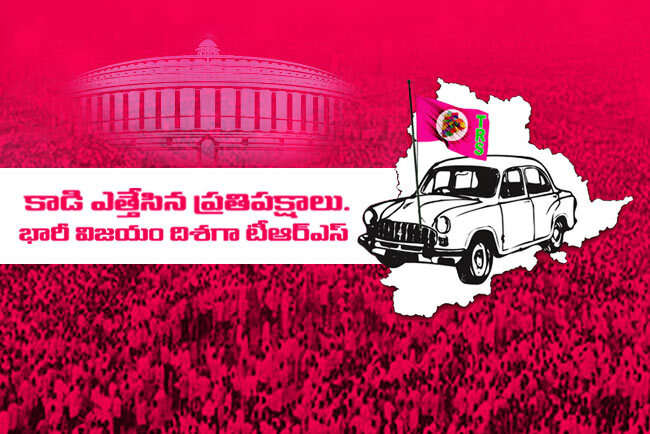 Kavitha ensured that the TRS bagged all the seven Assembly seats in the recently-concluded elections. 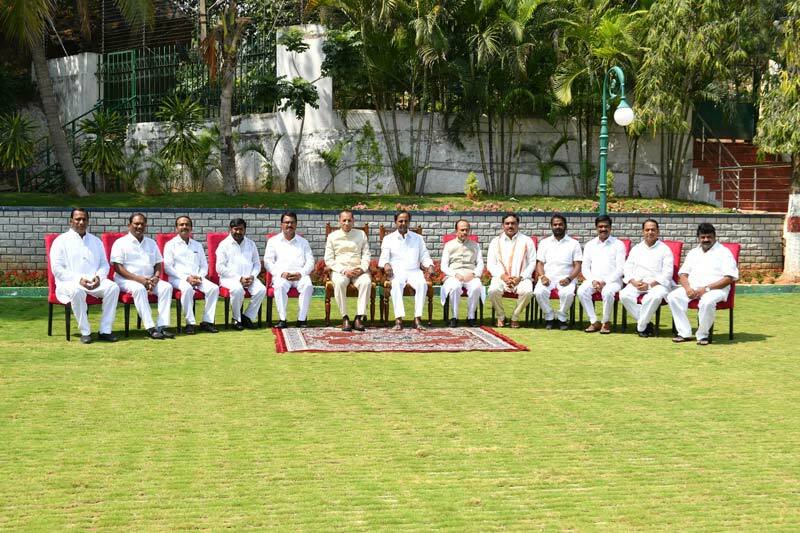 She has focused on the Jagitial Assembly segment that was represented by a political war veteran T Jeevan Reddy of the Congress in 2014 and ensured that the TRS wrested it from the Congress. Kavitha, an engineering graduate from VNR Vignan Jyothi Institute of Engineering and Technology, has obtained a post-graduate degree (MS) in Computer Sciences. 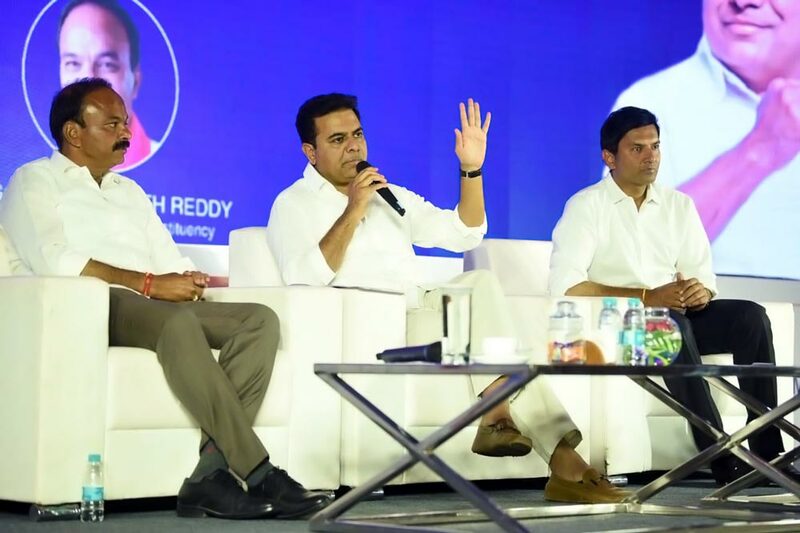 With her articulate presentation and to-the-point addresses, she became instantly popular with the people of Telangana in general and those in Nizamabad Lok Sabha constituency in particular. 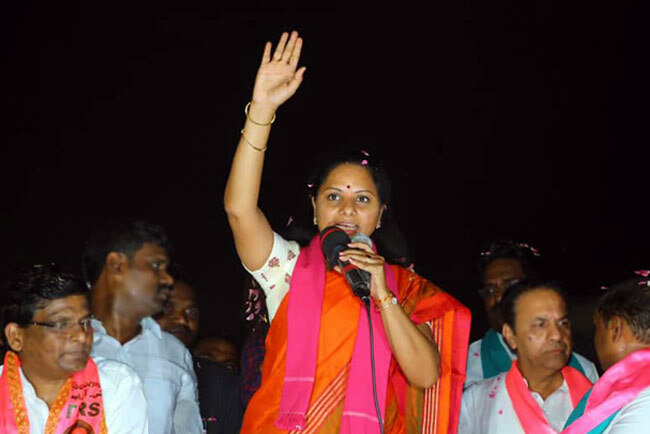 Kavitha, who won the seat defeating a two-time MP Madhu Yaskhi Goud of the Congress with a huge margin of over 1.70 lakh votes, has drawn the attention of the entire nation through her eloquent speeches in the Lok Sabha and also outside. 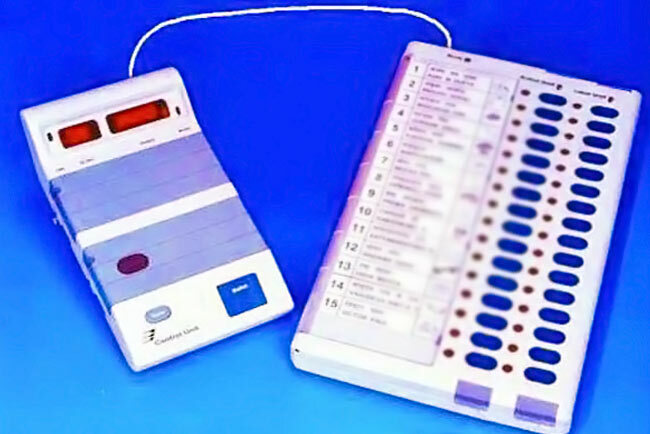 She polled 4,39,307 votes as opposed to her nearest rival from the Congress who secured 2,72,123 votes. It would not be surprising if someone says she has become synonymous with “Bathukamma” that epitomizes Telangana culture and celebration. She is credited with popularizing Bathukamma and using it as a powerful articulation of Telangana spirit during the statehood movement. The MP’s commitment and dedication have put her far ahead in the race. 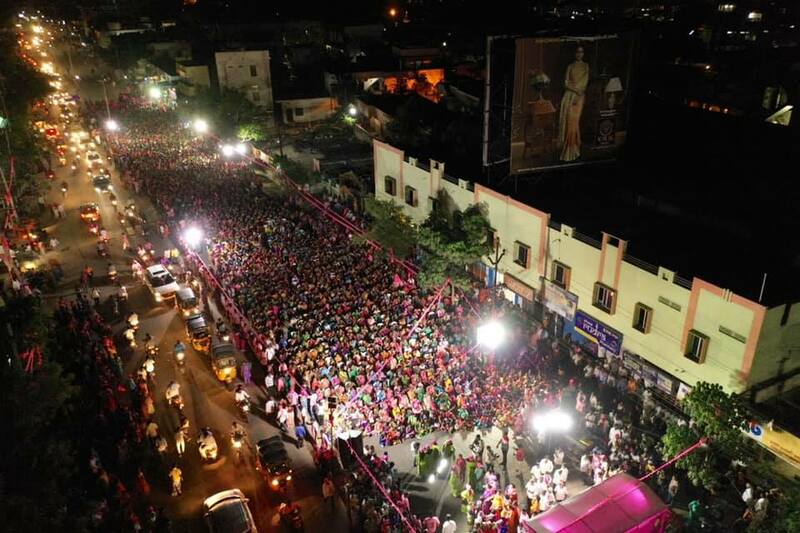 Observers analyse that Kavitha would increase her victory margin this time, not only because of the development and welfare schemes of the TRS Government, but her personal attention to proactively addressing the people’s problems and identifying the gaps and solving such problems too gave her that extra edge over her rivals. She is very popular among youth and women voters. 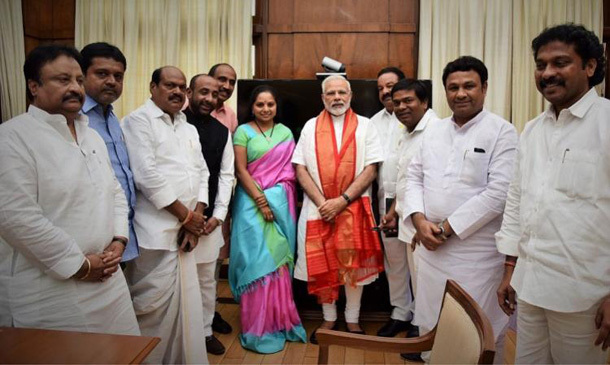 Kavitha’s connect with people endeared her to the Muslim minorities, which has a large vote share in the Lok Sabha seat. The Bharatiya Janata Party has fielded Arvind Dharmapuri, son of the Rajyasabha MP and former APCC president D Srinivas. However, Arvind doesn’t seem to have any clue over the popular pulse. Considering the fact that he is contesting against a giant, this political novice may not even offer some fight that can be described as a contest at all. 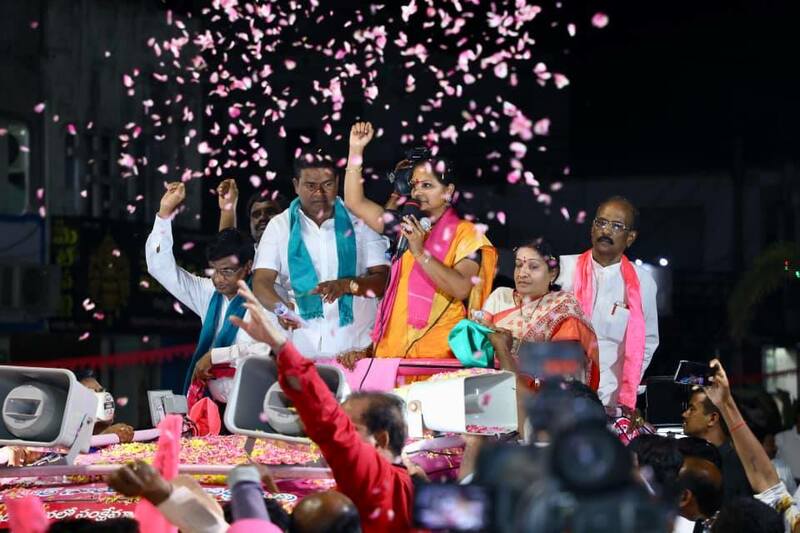 With the support of Minister Vemula Prashanth Reddy representing Balkonda Assembly segment, and former Speaker of the AP Legislative Assembly K R Suresh Reddy, and other TRS MLAs, Kavitha’s campaign is marching ahead. 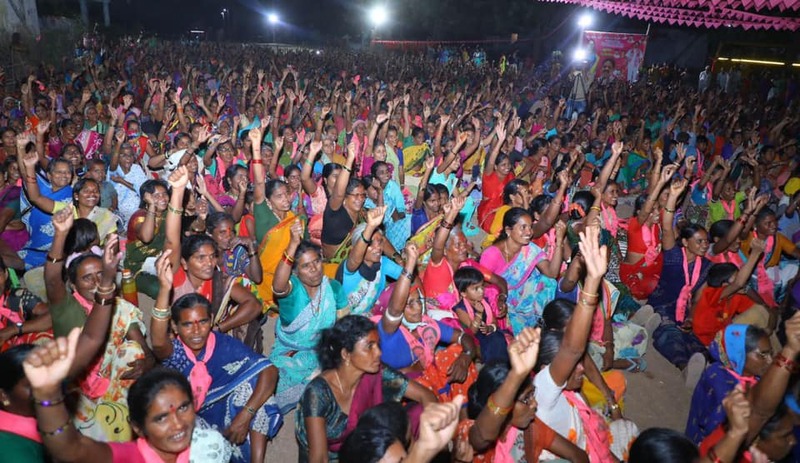 The political consolidation naturally accelerates and boosts the victory of Kavitha. 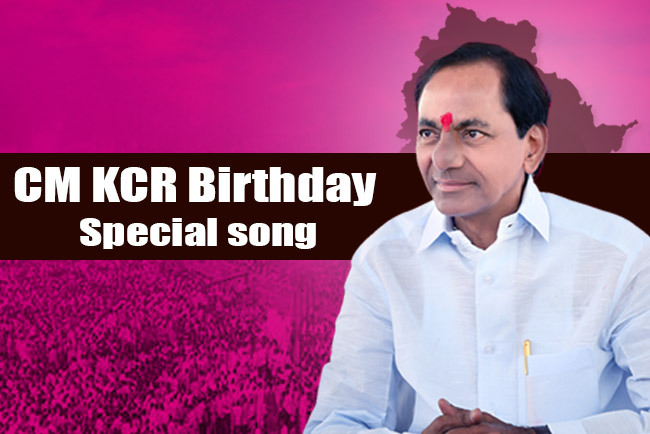 The biggest advantage almost every TRS MP has and more so Ms. Kavitha is that the development and welfare schemes implemented by the TRS Government encompassing the entire State. 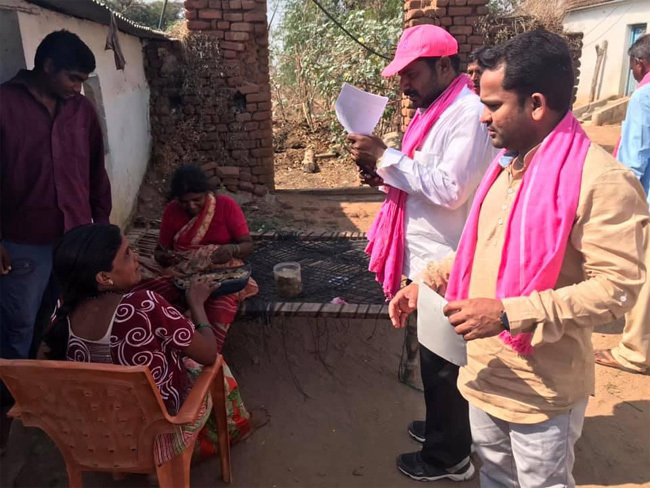 The TRS is marshaling the strengths of its well-oiled campaign machinery and is reaching out to people in every nook and cranny of the constituency, spreading the various development and welfare programmes. The “RythuBandhu” scheme for farm input covered 2.40 lakh tillers in the Nizamabad Lok Sabha area at the rate of Rs. 8,000 an acre. 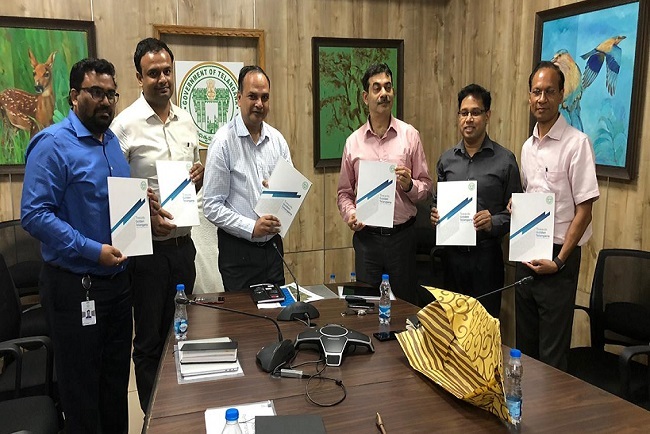 The scheme extended assistance of Rs. 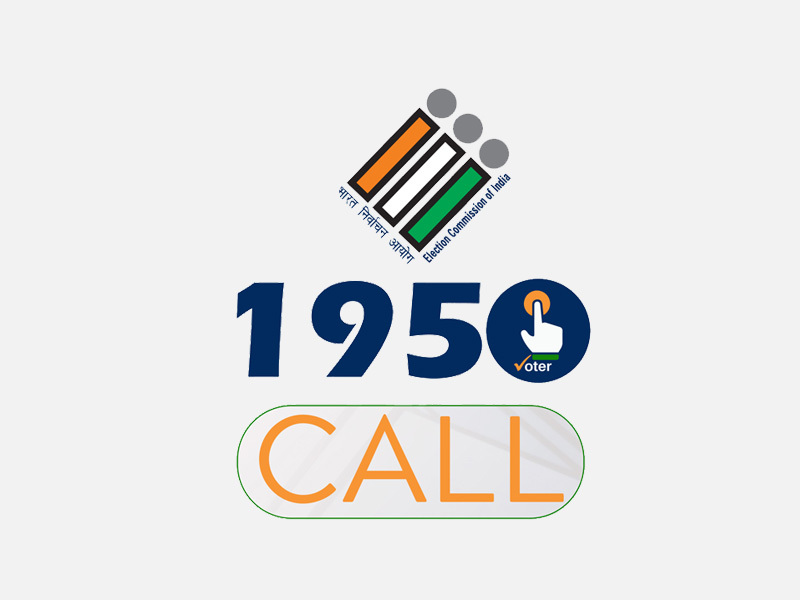 416.83 crore and the per acre amount go up to Rs. 10,000 from the coming Kharif season (at Rs 5,000 an acre per season). 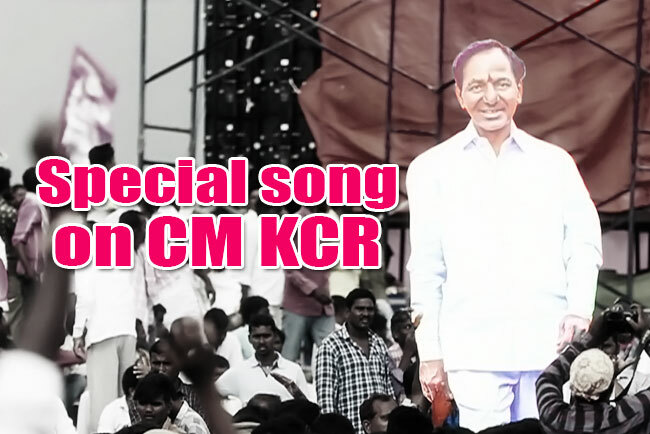 The KCR Government which made agriculture into a celebration extended a sum of Rs. 982.53 crore farm loan waiver covering 2.27 lakh farmers in the Nizamabad Lok Sabha constituency and 1,52,690 agriculturists were covered at a cost of Rs, 34.68 crores under Rythu Bheema (insurance for farmers). As many as 22 godowns were built and the storage capacity of agricultural produce was enhanced by 1.25 lakh Metric Tonnes at a cost of Rs. 71.50 crore. The Lok Sabha area has an ayacut of two lakh acres (irrigation costs Rs. 2,623 crores for this area) under Kaleshwaram. Two 100-bed hospitals were developed at Armoor and Korutla at an expenditure of close to Rs. 40 crore. About Rs 100 crore was spent on Nizamabad medical college and general hospital. While Rs. 2,642 crore was sanctioned under Mission Bhageeratha in the Lok Sabha constituency, help was extended to 1,51,734 beedi workers, and 12,558 fishermen. With Kavitha surging far ahead of her competitors in the campaign, Madhu Yaskhi Goud turned out to be a disinterested contestant. 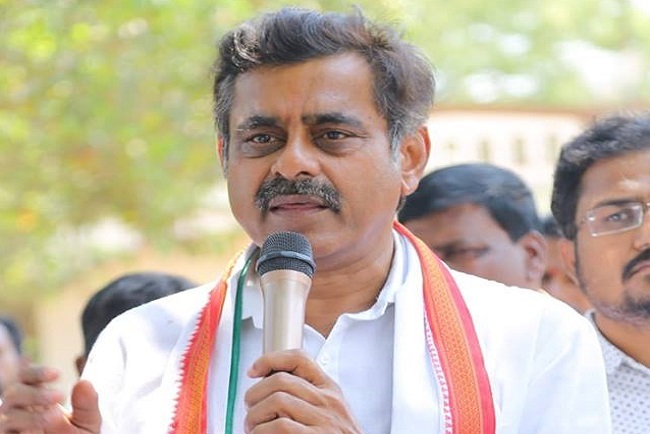 He did not want to contest from Nizamabad and instead, he sought a change of constituency, making his reluctance amply clear. Other parties are just catching up, making the increase in the victory marking of Kalvakuntla Kavitha very obvious.